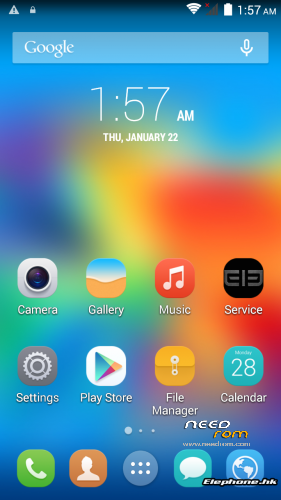 Official rom for Elephone p6000. 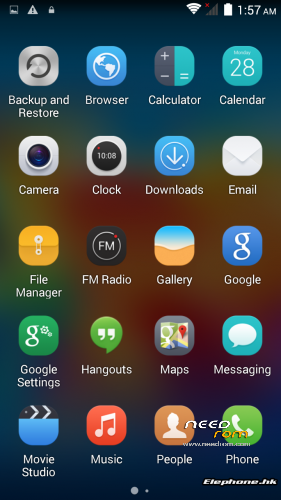 THIS IS NOT AN UPDATED ROM, THIS IS JUST THE ORIGINAL STOCK ROM. Please remove my links and point people to my xda thread instead so I get proper credits and I am able to give proper support and updates. I thought it was quiet over their. i flashed this, phone works ok, but accelerometer sensor still does not work….maybe hardware error? You had the same problem in the last stock rom (december 28th)? 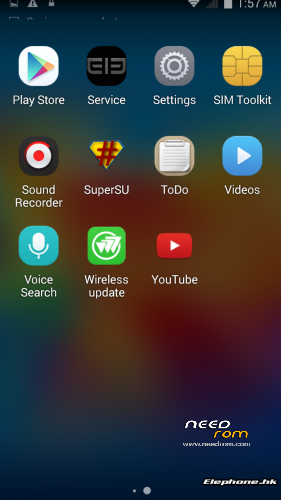 Or is happens with the new rom? Hi guys, i've tried all guides on web about correctly install mediatek driver vcom on win8.1, and several time i correctly installed them, but even if i have driver and phone was recognized as preloader when i shut down, the spflashtool don't flash the rom..no Error at all, only permanently red progress bar, any advice? 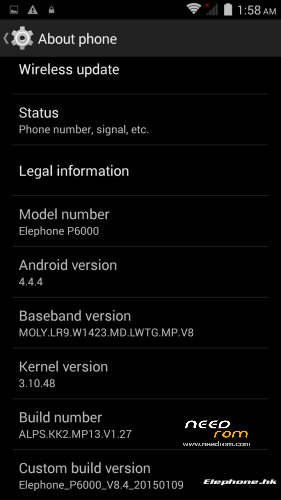 I installed this rom on my P6000, but I can not make calls.